KRISS USA/KRYTAC is taking action globally! 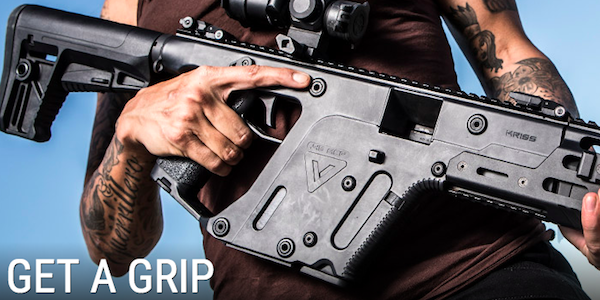 February 5, 2018 - Chesapeake, Virginia, USA - KRISS USA, designer and manufacturer of the KRISS® Vector family of firearms and training replicas, has filed the first suits against four firms in Canada for the violation of its intellectual property rights through the unlawful distribution of unlicensed reproductions of the KRISS® Vector automatic electric airsoft gun. Further legal actions are also being prepared against entities in Europe, South America and Asia. "Preventing the unlawful distribution of replica KRISS USA products is vital to maintaining the integrity of our brand and the trust we’ve built with our customers." States Tim Seargeant, KRISS USA’s Marketing Manager. "Intellectual property theft, and distribution, is not only dishonest, but it also does a major disservice to the community by confusing customers and exposing them to potential risks due to inferior or non-compliant products. 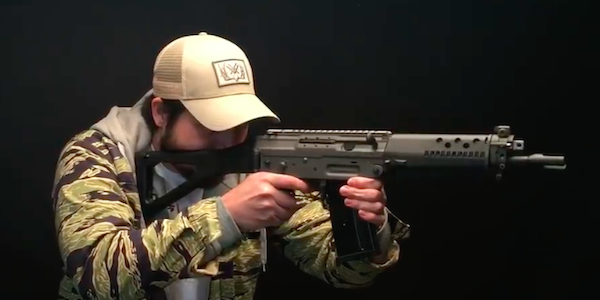 We have, amongst other, fielded communications from individuals who have purchased replica KRISS® Vector AEGs under the guise that it was an officially licensed KRISS® Vector; only to discover that they had paid for an unlicensed reproduction that does not have the full customer support of KRISS USA. 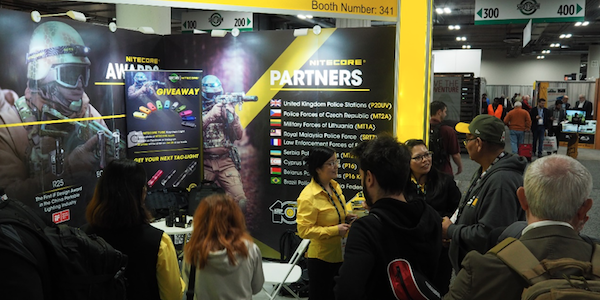 We are committed to the healthy growth of airsoft through honest business practices, which is why it is our duty to actively prevent the dissemination of illegitimate products." Another mayor update from our friends over at NUPROL Airsoft. This time it involves our home country. NURPOL has signed an exclusive license deal with outdoor specialist JVD Outdoor. A distributing partner experienced for nearly 40 years in outdoor article's. They also plan to bring NUPROL Events to The Netherlands! 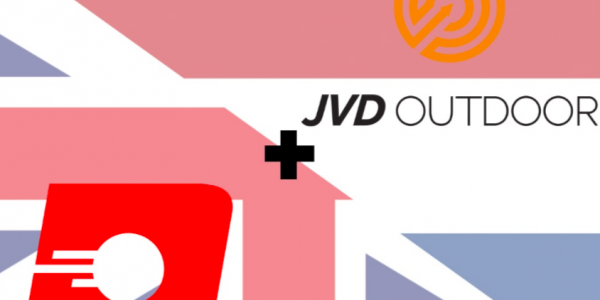 Here at Nuprol, we are delighted to announce that we have signed a deal with JVD Outdoor. 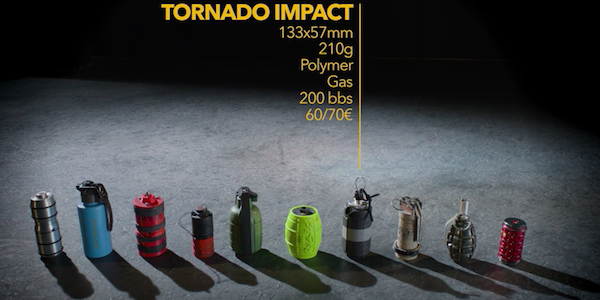 This is exciting news for Dutch airsoft players as this will aid the availability of the Nuprol brand in The Netherlands and offers new growth opportunities for Nuprol in Europe. We also look forward to working with JVD to bring Nuprol Events to the Netherlands in the future. To become a Nuprol stockist in The Netherlands please contact JVD Outdoor. High end Tactical Illumination, also for Airsoft!